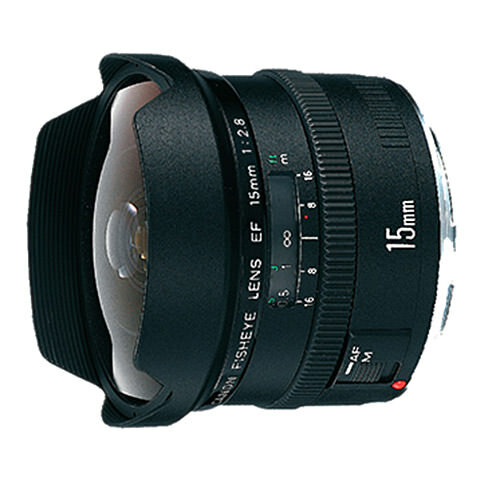 Lens Description: Fisheye lens with a 180º angle of view for unique and intriguing effects. The wide depth of field makes it even more interesting. 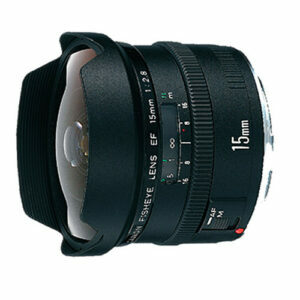 The short minimum focusing distance of 8 in. (20 cm) gives new meaning to close-up shots.